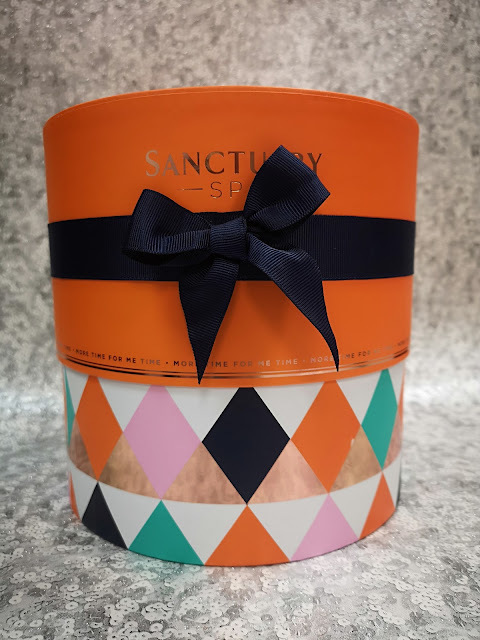 Miss Tilly And Me: The Best Black Friday Deals From Superdrug And They're Available Now! The Best Black Friday Deals From Superdrug And They're Available Now! Black Friday deals for Superdrug have started now and here are my top picks for you, they are active now if you have a Beautycard. 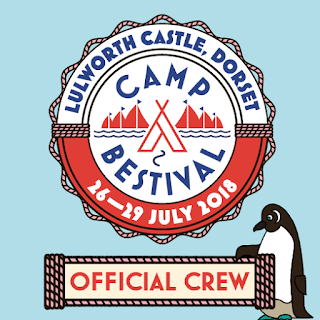 If you don't have a Beautycard, it's fine because you can get one from the till in store. 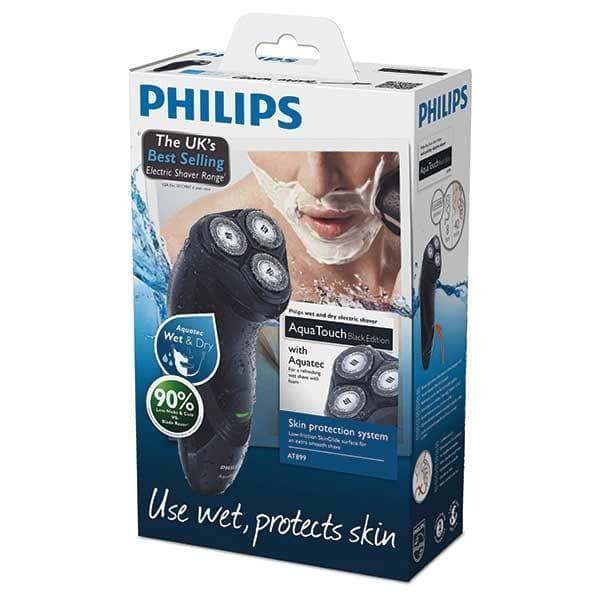 This shaver is100% waterproof thanks to the Aquatec seal. So you can use it in the shower with your favourite shaving gel or foam for extra skin protection but you can also dry shave too. When you 're finished, simply pop the heads open and rinse under the tap to easily clean your shaver. It has comfort cut blades and up to 45 minutes of shave time after a full charge. Normally £109.99, you can get it for £39.99 with a Black Friday deal. 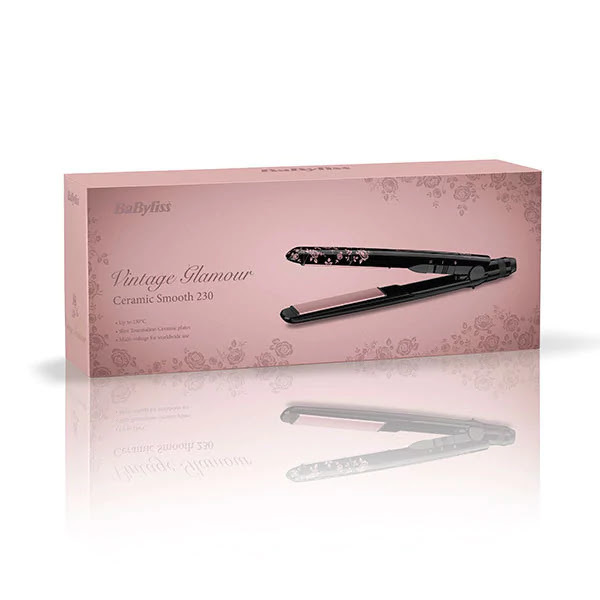 The Babyliss Vintage Glamour Ceramic Smooth 230 straightener has a lovely floral detail with slim tourmaline-ceramic plates that will glide through your hair smoothly for a shiny finish. They heat up to 230°C quite fast and you can be sure for quick styling results. They are ready to use within 30 seconds. These straighteners are normally £49.99 but you can get them for £19.99 with a Beautycard. I have reviewed these before and the results that you get from it is incredible. It took about a week for the full effect of the peeling to work, but it did work and left my feet so soft and smooth. 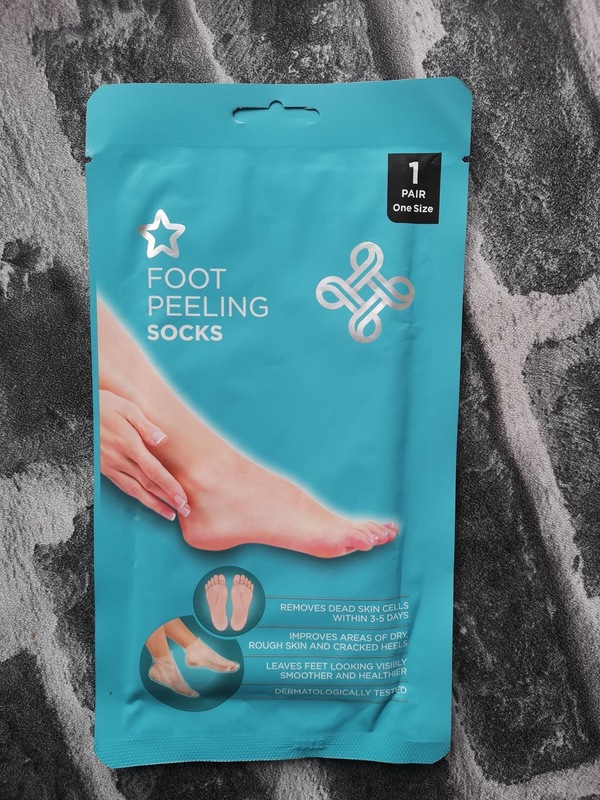 I have used a few foot socks from Superdrug, but this is the best one. You need to tape the socks on to your feet, but then they will stay on. Not only are they reduced to £4.49 on the Black Friday deal, but they are also 3 for 2! These are suitable for vegetarians and vegans. How cheap is this electric toothbrush? It is normally £24.99 and on the Black Friday deals, you can get it for £10.99. Electric toothbrushes clean your teeth more effectively than a manual toothbrush and they remove more plaque too. 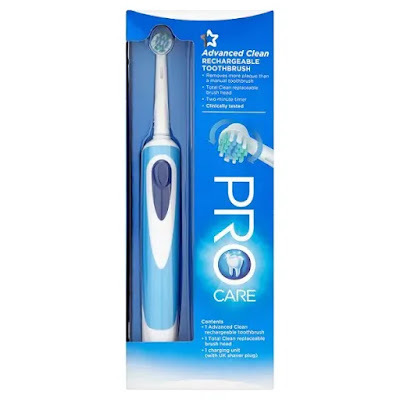 This toothbrush is a Superdrug own brand one and it comes with 100% money back guarantee so if you don't think it's doing the job, just drop it back to your local store and get a full refund. The green bristles fade over time so you will know when its time to replace the head. 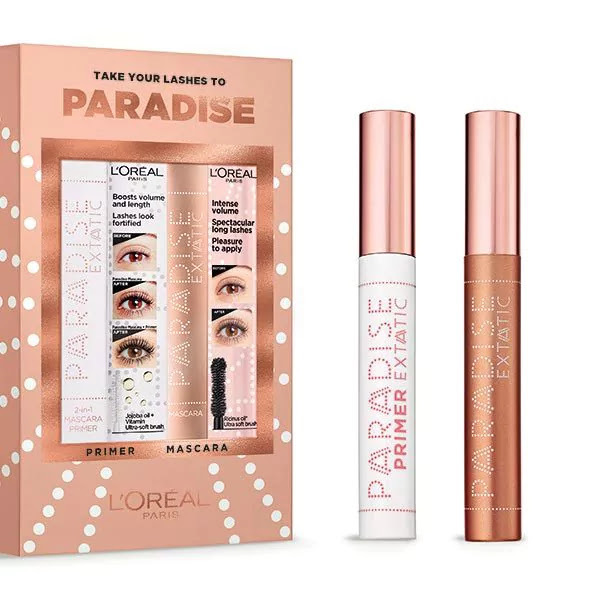 This is the offer that I am most excited about because these Paradise mascaras are £11.99 just for one, but in this set, you get a mascara and a primer worth £23.98 for less than a tenner! But the deal doesn't just finish there, these are also on 3 for 2 within the cosmetics range. So you will get £71 worth of mascara and primer for less than £20. If you don't want three of these sets, you can mix and match it with other cosmetics from the stands. This advent calendar was a huge hit last year, So much that it was a sellout and we couldn't get hold of any more. 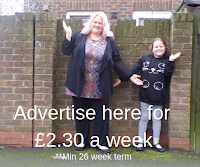 You get 24 full-size products that would cost you over £100 to buy separately. There are 24 boxes of surprises and you can reuse the advent calendar again and again. 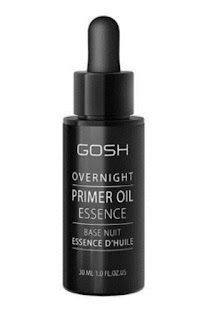 This was £120 when it first came into the store and with the Black Friday deal and yr beauty card, it's only £60. This is so cute, and for the money, you get 6 large eyeshadow palettes, 2 face palettes and 3 lip glosses. 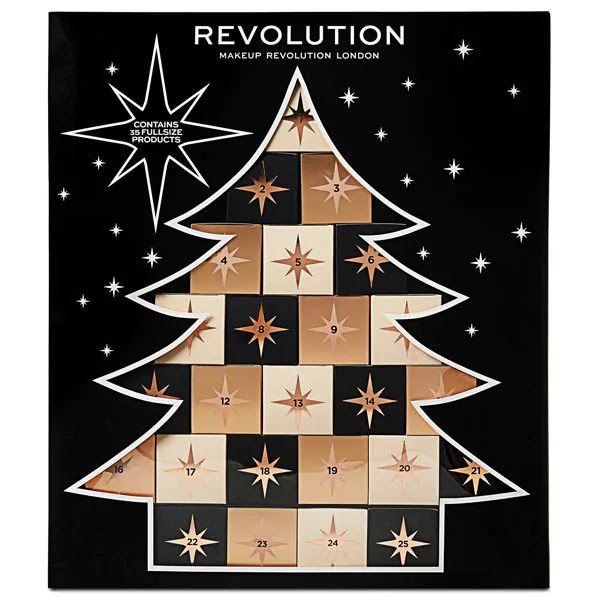 Two of the palettes are exclusive to the Christmas set and with I Heart Revolution becoming more and more popular, this will make any young lady happy this Christmas day. The set first came in at £80, its £40 on the Black Friday deal and will go back up to £60 after Black Friday. 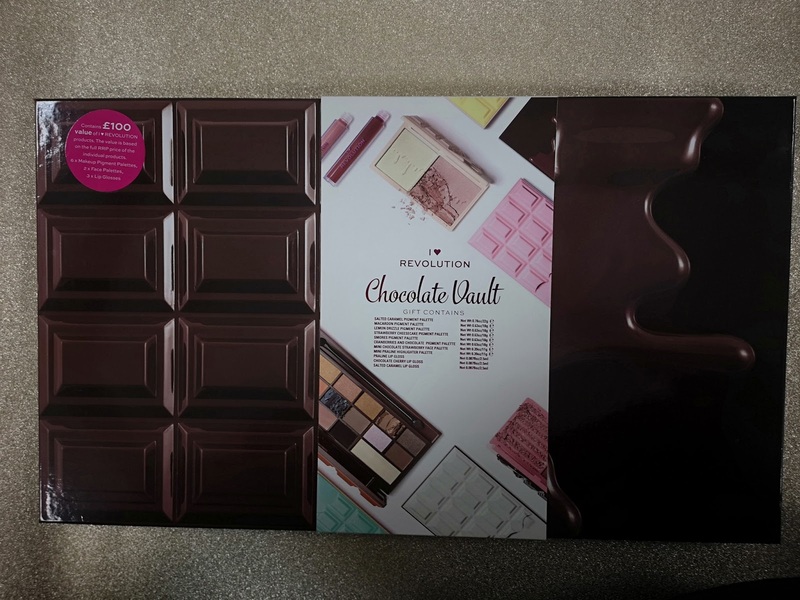 Salted caramel palette, Exclusive Smores palette (exclusive), Cranberries & Chocolate (exclusive), Lemon drizzle, Macaron palette, Strawberry cheesecake – exclusive, Mini face praline palette, Chocolate strawberry face palette, 3 lipglosses – all have different fragrances, Praline, Salted caramel and Chocolate cherry.